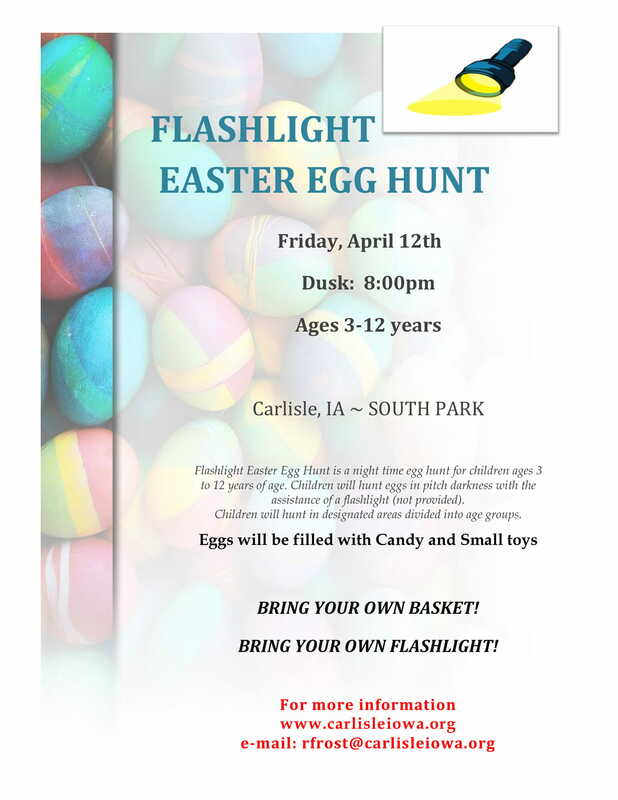 Carlisle Parks and Rec and Friends of Carlisle parks join together for another fun family event! 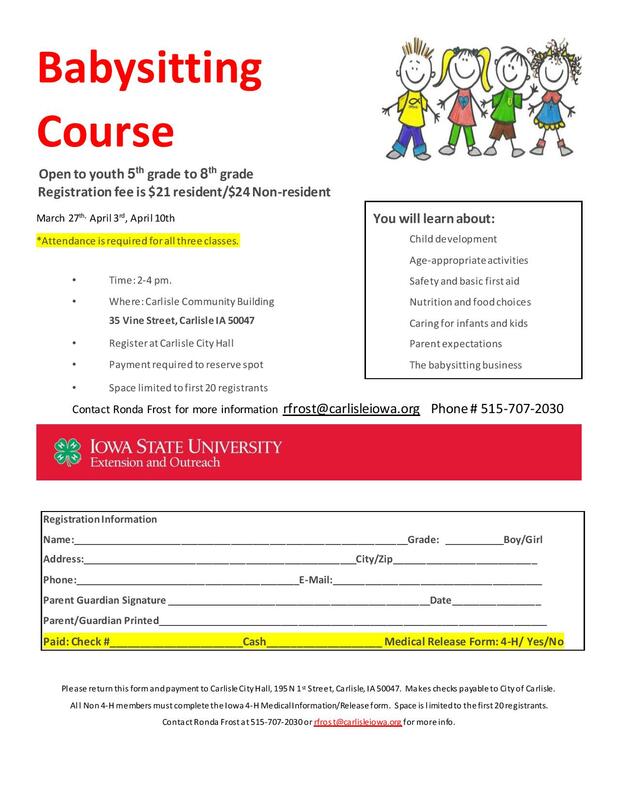 City of Carlisle will be offering a babysitting course. Wednesday March 27th, April 3rd, and April 10th. 2pm at the Carlisle Community Building. 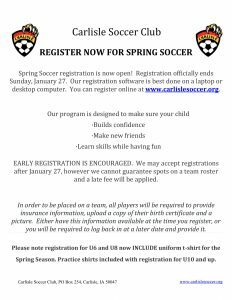 Registration forms available at Carlisle City Hall or you may print the flyer below and return to city hall with payment. 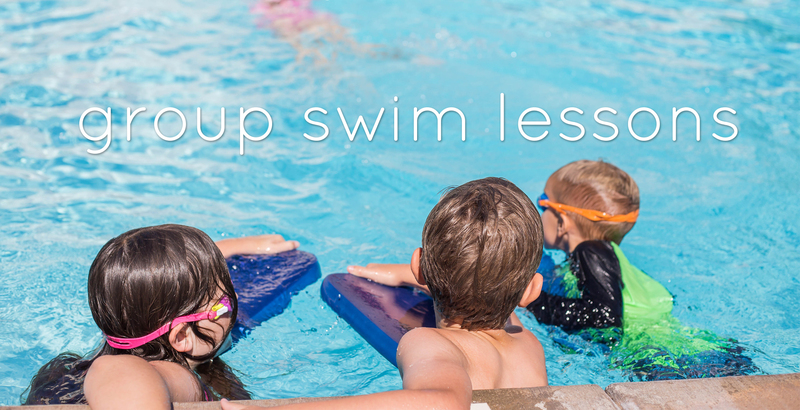 The Carlisle Aquatic Center accepts applications from CERTIFIED Lifeguards. 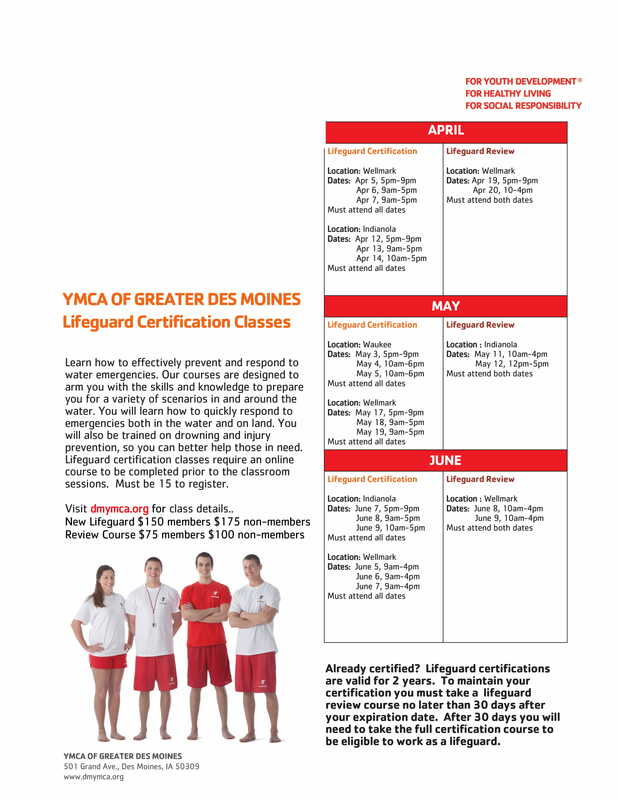 Individuals interested in being a lifeguard this summer are encouraged to get certified prior to filling out the application. Starting wage is $9.00/hour. 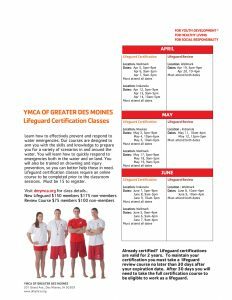 Classes held at the YMCA are listed below. 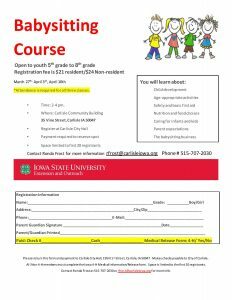 Contact Ronda Frost 515-707-2030 with any questions. 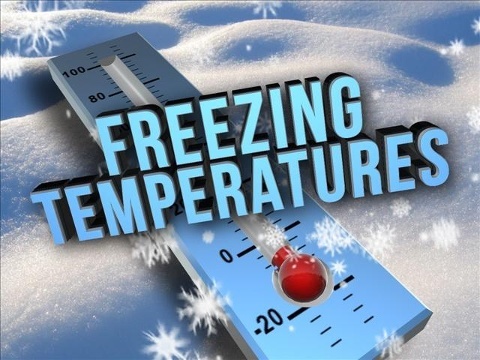 City officials and staff are very concerned about the residents of Carlisle during this extreme cold weather. In the event that you need to go to a place to get warm the following city buildings will be open for you. 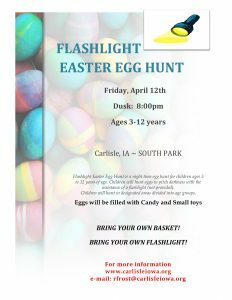 Carlisle organizations you are invited! In an effort to gather more information for our community’s calendar of events, I would like to have a meeting with all organizations with in our city. Someone from each organization is requested to be present. Please bring your organizations calendar for 2019. All organizations with in our city are encouraged to be present. All Non-profits, softball association, little league, soccer, CYA, Carlisle alumni, Carlisle school organizations and all other groups who have activities or events to share are invited! 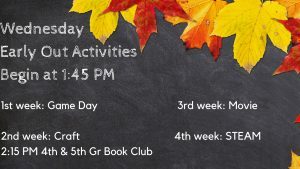 My goal is to get more information on the city website calendar so our residents can be informed of events and activities in our community. I am looking forward to meeting with you. 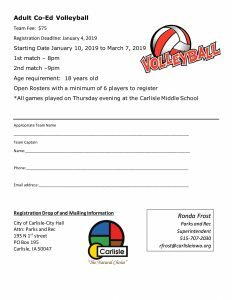 2019 co-ed Volleyball league registration is now available. 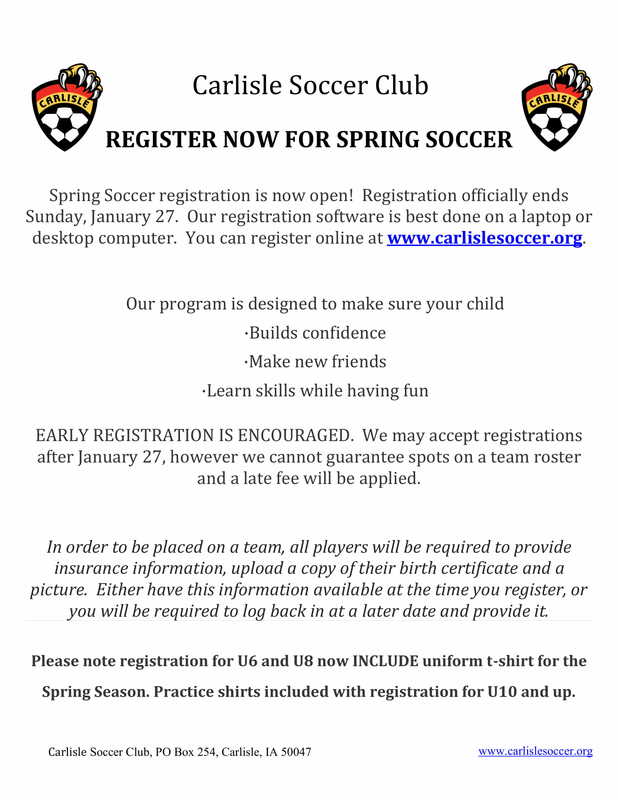 Games begin January 10 through March 7th. 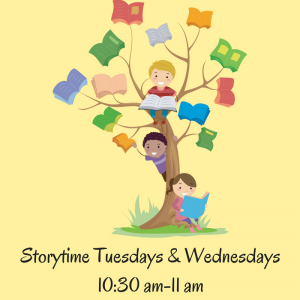 Thursday evenings 8-10 pm. 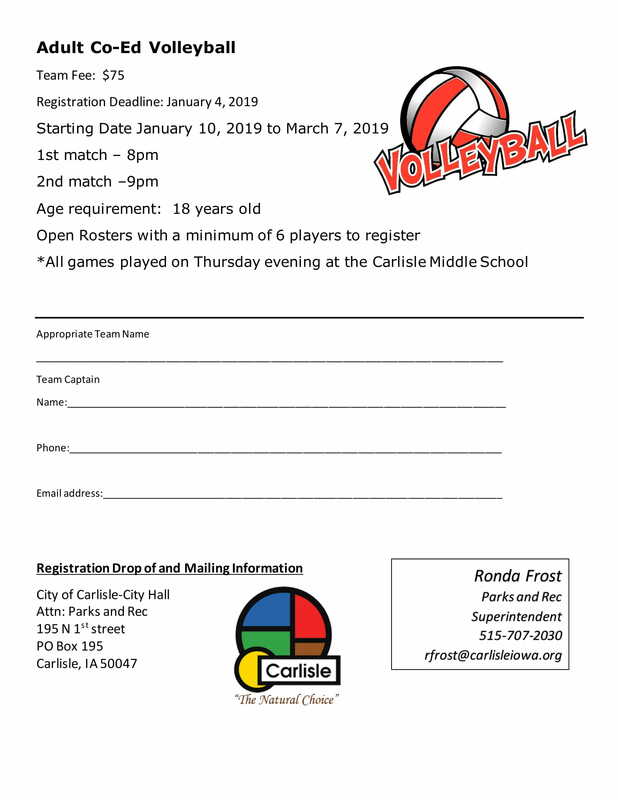 Interested teams need to fill out registration form and turn in to Carlisle City Hall with payment. 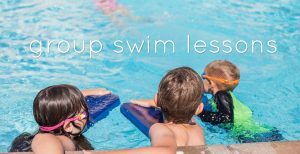 Looking forward to another fun season! !